“Mysterious”, “tip of the iceberg”, “outbreak”, the list goes on. It made me nervous to watch the news and hear those terms and see the stories. I’m not sure why. I guess it was all the sudden attention to it and the big scary words use to describe it. 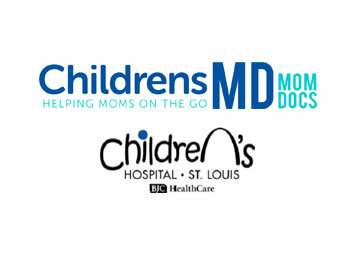 Weeks before this Enterovirus D-68 was broadcast across national news, we were caring for children with the effects of the virus throughout the hospital. That did not make me nervous. Yes, it was clear that an unusual number of children where being affected by this infection, but fear was not part of that response. As care providers, we knew immediately that the virus was from the enterovirus family. This group of viruses known to cause many of the common colds we all experience as well as “stomach flu” and other illnesses. It usually comes out in late summer. We didn’t know specifically that it was D68 until more recently. Since there are no specific treatments for any of the viruses in this family, it doesn’t much matter which specific type it was for our patients. D68 is not a new virus. It was first named about 50 years ago and has been known to cause illness in groups of humans in the past. No one knows why it showed up now and it is unfortunate. That’s how viruses behave. They are obnoxious and do their own thing and make our lives difficult and our kids sick. The flu virus comes around every year which maybe should be more frightening, but yet seems less frightening because it is expected. So, this isn’t a mysterious or even new virus. Enterovirus D-68 causes a cold. Cough, nasal congestion, runny nose, mild fatigue for most and fevers for a few. The more concerning thing this virus can do is trigger wheezing which can progress to difficulty breathing. It mostly does that in children who have a tendency to wheeze already. 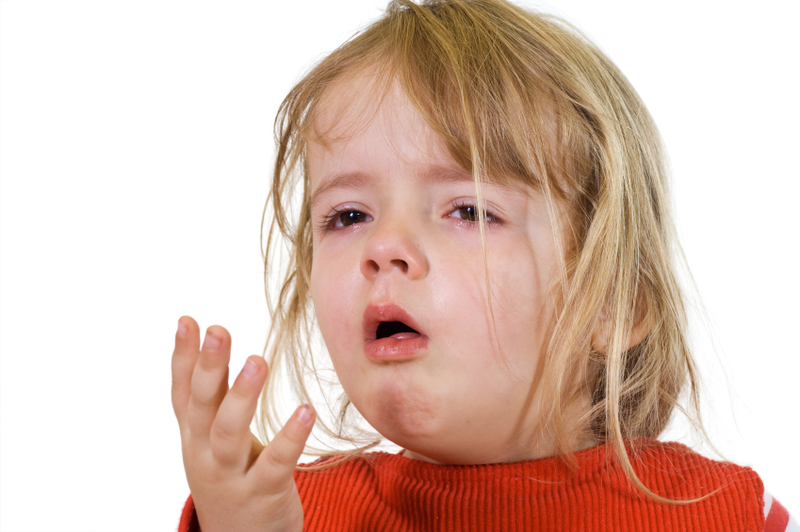 Children who have a tendency to wheeze include children with asthma, a history of wheezing or albuterol use, eczema and allergies, or lots of family members with asthma. I can tell you that every child I cared for who had to stay overnight in the hospital with this virus last week fit into one of the categories I just mentioned. Very young children, children exposed to second hand smoke, and kids with other chronic disease are also at increased risk to require hospital care which is true with any virus they may catch. What can you really do about this particular virus? Cough and sneeze into their elbows. Never share straws, spoons, cups, etc. Wash hands frequently, especially after blowing your nose and before eating. What if your child is at risk for wheezing or develops breathing difficulties? Make sure your child is taking any and all controller (daily) medications that their doctor has prescribed. If your child’s asthma is not controlled when they aren’t sick, they are at higher risk to have a bad attack with this or any respiratory virus. Make sure you have albuterol and know where your nebulizer and or spacing chambers are. You don’t want to have to hunt for them after symptoms have started. Make sure you know who your doctor is and how to reach them. If your child has asthma and starts to cough, has breathing symptoms or needs an inhaler, call right away. Early evaluation and medication changes can prevent severe symptoms. If your child is showing signs of distress, using their belly to breath, is having difficulty speaking or is looking really ill, seek emergency care. Watch your child closely. These types of viruses may trigger more asthma symptoms than your particular child has ever had in the past. They may need more help than they have before. Do not hesitate to seek help. Medical care providers are taking this virus seriously; however, it is helpful to know that there is nothing too scary or terribly unusual about this virus compared to most other cold viruses. It seems to have just turned the dial up on the intensity of the late summer cold. Translation: more kids affected, more asthma attacks, more kids needing hospital care to keep them safe while their body fights back. For most, however, it remains just a cold and kids overall are recovering well whether they where able to stay home or need hospital support. Kids and Depression: How have we come to this?